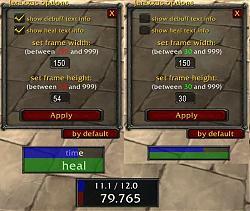 This addon IS NOT combatibile with Boss_shieldsmonitor! 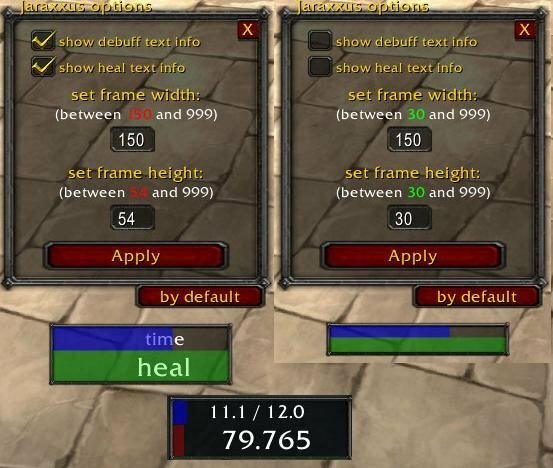 This is a little mod of PhoenixStyle addon, that shows how much more heal is needed in Incinerate Flesh on Jaraxxus encounter. Fixed error if you was resurrected while debuff monitor frame was up.